Create an Account or Login . 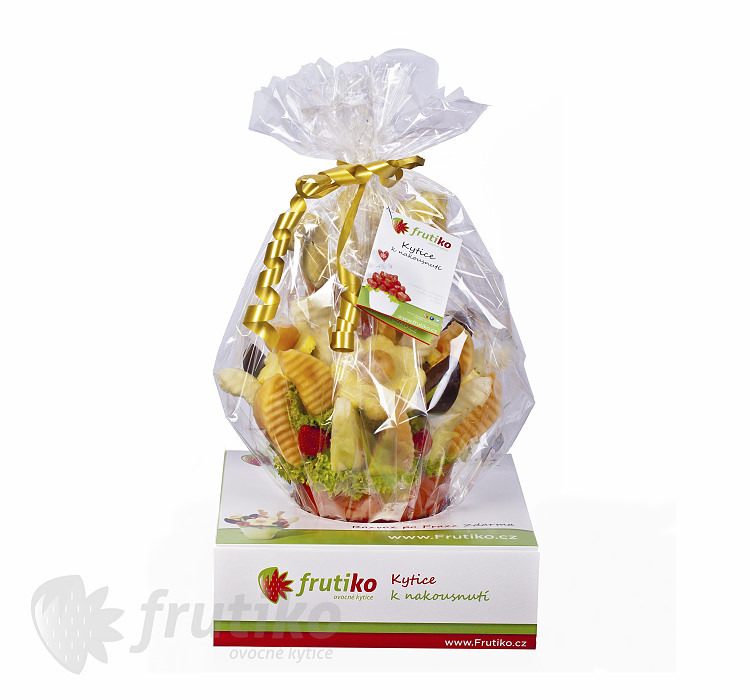 Valentine Wish is the original fruit bouquet to show your love to your loved ones on Valentine's Day.Valentine's Day turns into an unforgettable experience with this unusual Valentine wish. 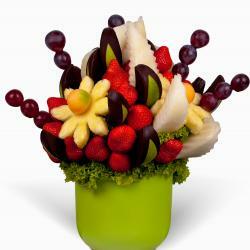 Valentine wish will make happy your loved ones on Valentine's Day happy. 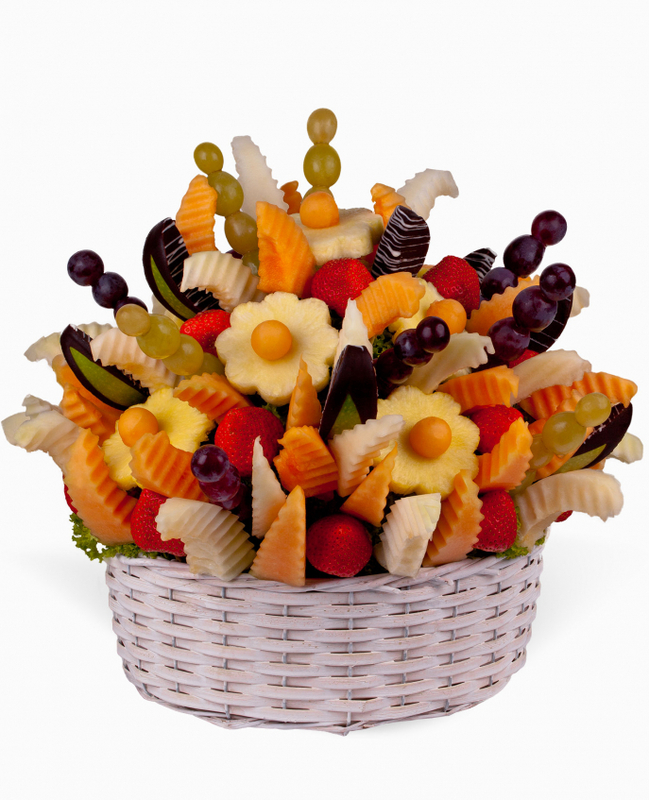 This fruit flower contains cantaloupe and melon slices,grapes, strawberries, pineapple daisies and max 5 pineapple letters.If you are lover of melon this fruit bouquet can fit your needs too. 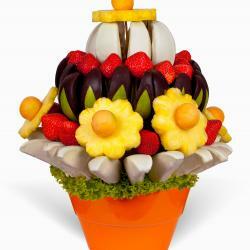 Order this edible flower and make your man/ woman happy. 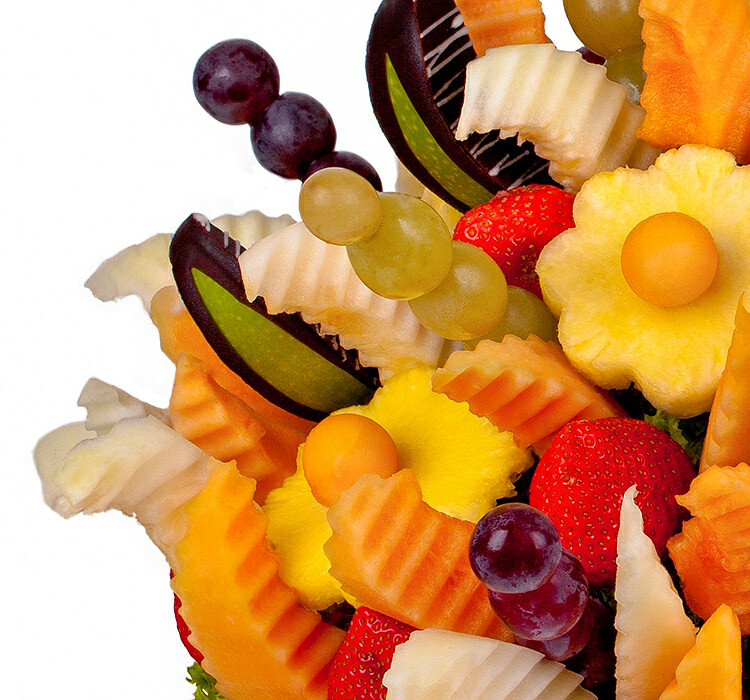 Newest discounts and benefits right to your email! 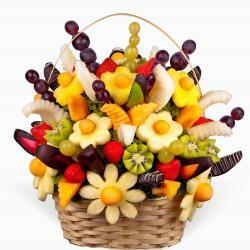 Improve your gift with choosing extras and click on "Add"